Thank you for choosing to register with BRD! We restrict forum access to registered members and manually activate accounts for the sake of your privacy/this forum's security. PLEASE READ THE FOLLOWING BECAUSE YOU WILL NOT BE ACTIVATED OTHERWISE. You will not be activated unless we know you or you put the name of who recruited you, as well as a valid Bearville/Fantage/Line Play name, in the appropriate boxes. 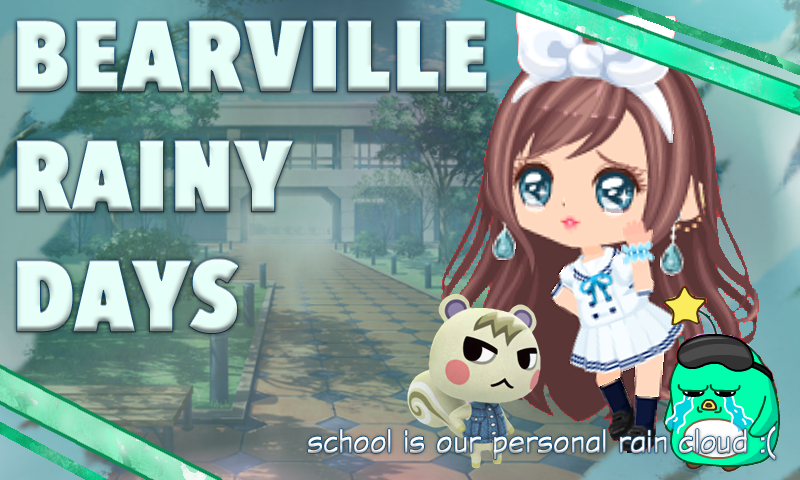 We will activate members who choose to put "ask me" instead of a Bearville/Fantage/Line Play name, but you MUST provide your REAL, VALID BV/FT/LP name to us if asked. We have received several members who do not put this information in upon registering and we cannot activate them, since we don't know whether or not they are spambots. Please don't put an apostrophe (') in your username, either, as we are unable to activate you if you do.